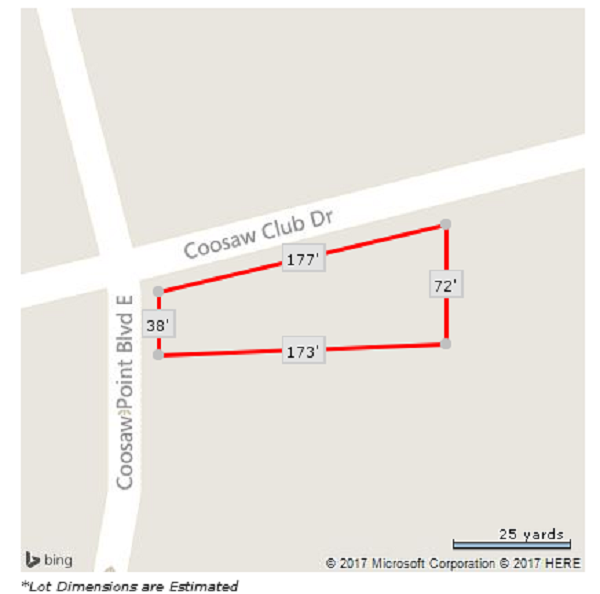 230 Coosaw Point Boulevard is located in the waterfront community of Coosaw Point on Ladys Island SC. Situated on the corner lot off of Coosaw Point Blvd and Coosaw Club Blvd, this .4 acre home site is the perfect spot for your next home. Nestled in what was once a preserve, Coosaw Point on Ladys Island is a great area to live and enjoy nature. 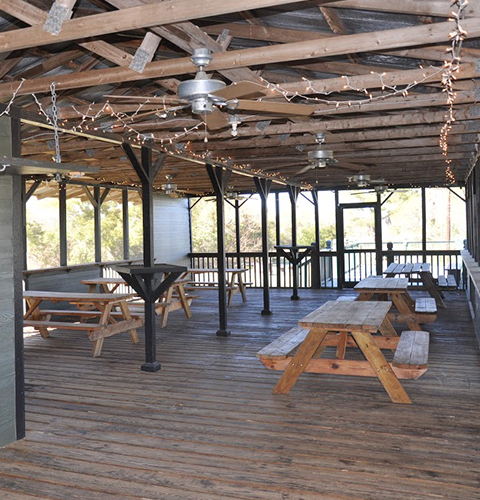 From wetlands to parks, Coosaw has a little bit of paradise for everyone. Entering the neighborhood off of Coosaw Point Blvd, there is a calming pond to the left. There are ponds throughout the neighborhood that attract wonderful wildlife such as egrets, ducks, and blue herons. Continuing down the boulevard, the community tennis courts sit to the right, just past Flyway Drive. There are two courts that are surrounded by plush landscaping and trees. This is a well lit area, perfect for a game during any time of day! Continuing on Coosaw Point Blvd there is a large playground to the left, where families can enjoy the fresh air, the pond, and play in the sun. 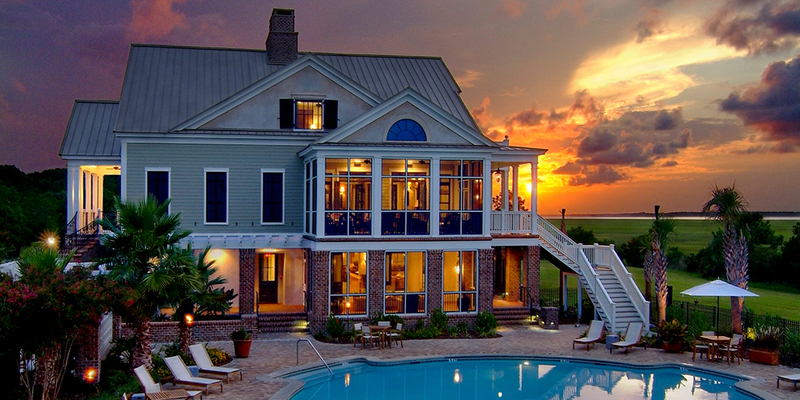 Towards the back of the neighborhood, on Coosaw Point Drive, is where the must see club house sits, that overlooks the Intracoastal waterway and the Coosaw River. The clubhouse boasts just about 8000 square feet just on the inside. The interior of the club house is breathtaking. With a huge wood burning fireplace and second floor balcony, the architecture is absolutely worth seeing! There are various activities to enjoy here, such as go for a swim in the junior Olympic sized pool, hang out with the family in the recreation area, or have a cocktail at the lounge and bar. To the left of the clubhouse sits the crab shacks and community dock. There are also various walking trails throughout the community.